Aurora fountain pens are made in Florence, Italy. Craftsmen with decades of experience form the highest quality materials into treasured writing instruments. 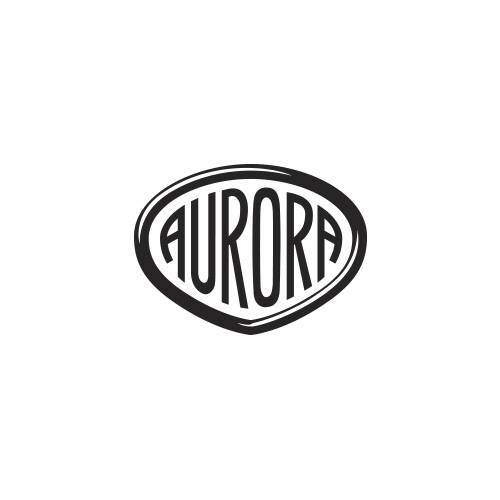 Aurora fountain pens are sold in extra fine, fine, medium and broad nibs. Aurora offers fountain pens in both steel and gold nibs. All Aurora fountain pens will accept cartridges or can be used with a converter and bottled ink. A few rare collector pens are bottled ink only.